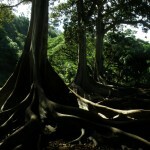 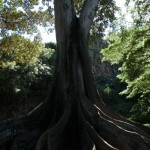 We love our amazing trees on Kauai, like these Morton Bay Fig trees. 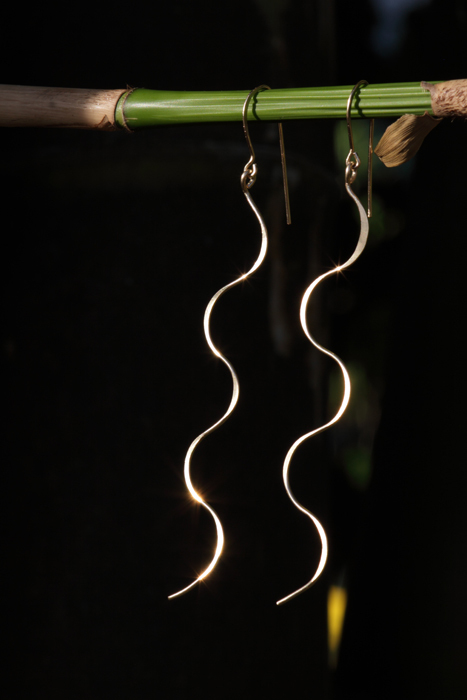 Hawaii Jewel jewelry captures the essence of Mother Nature’s creations. 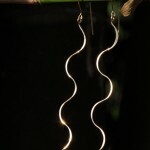 Click here to see Squiggle Earrings in Silver, Tahitian Pearl Squiggle Necklace in Silver and more.